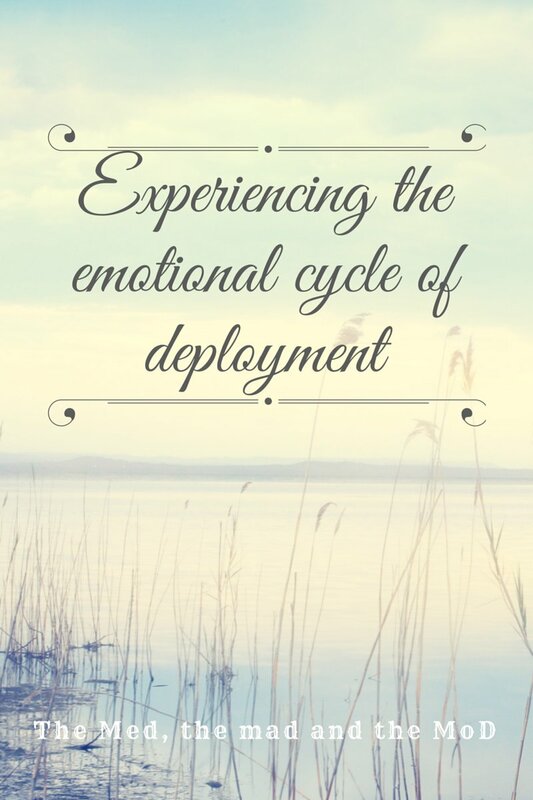 This entry was posted in Deployment, MoD and tagged emotional cycle of deployment. Bookmark the permalink. ← A funny, relating to yesterday’s post!